Another O'Nelligan and Plunkett case...this time with a musical twist. Introducing Mr. O’Nelligan and Lee Plunkett, an unlikely pair of sleuths on an equally unlikely case... involving murder with a supernatural flair. Plunkett and O'Nelligan are drawn into a murder investigation involving the “Spectricator," a machine designed to communicate with the dead. Soon, the sleuths are knee-deep in a suspect pool that includes a surly medium, a former speakeasy queen, a mysterious Spanish widow, and a slew of eccentric servants. 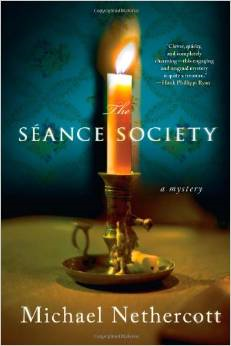 The Séance Society is a fresh take on the traditional whodunit. 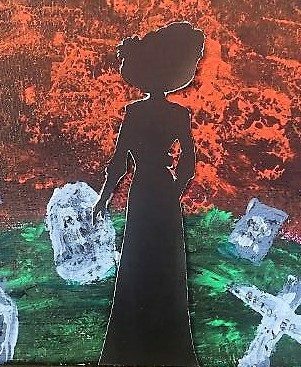 A ​​well-attended run of my new play adaptation of Edgar Lee Master's SPOON RIVER with Guilford Center Stage this spring. Thanks to all who supported this effort! 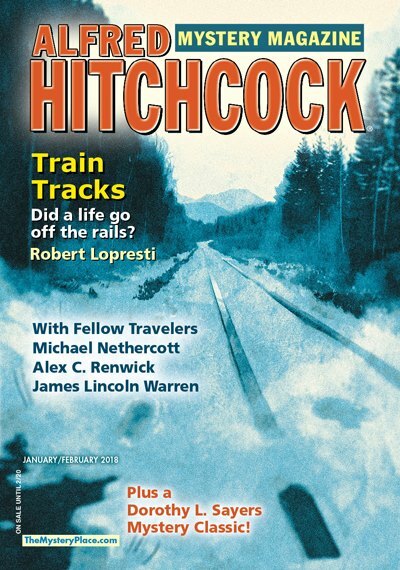 ​​My story "Sinners at Eight" appears in the Jan/Feb issue of issue of Alfred Hitchcock's Mystery Magazine. 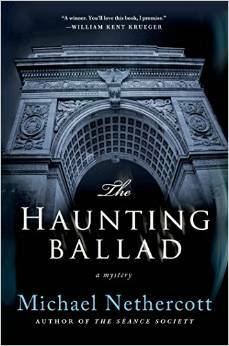 The Vermont Public Radio interview discussing The Haunting Ballad. Public Radio interview for All Things Considered. 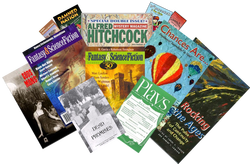 For anyone who uses eBooks, and has an interest in whodunits, art theft and/or World Series history: the short story "O'Nelligan and the Perfect Game" is available for download. Just 99 pennies!